Not too long ago, I had the chance to try Mercedes's new C63 S AMG sedan. And I loved it. Now I have the keys to its new GT S. Will I like it too? Of course I would when such a gem of an engine is in here. 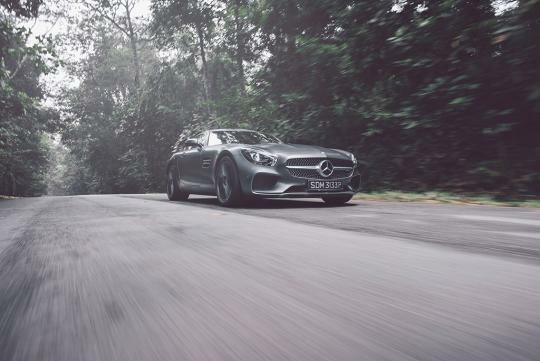 Based on the same 4.0-litre V8 turbo found in the C63 S, it makes the sleek GT S a very fast car. An amusingly noisy one too. 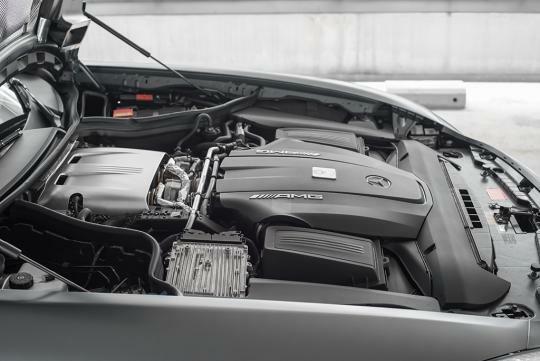 With such a strong engine up front(503bhp), this is the view most drivers will likely see of you. 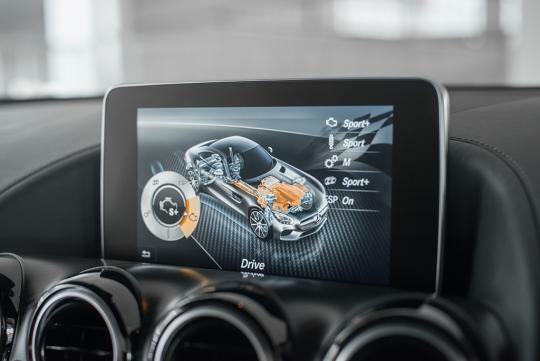 And when they finally catch up to you and take a glance at the GT S's interior, they will have noticed its just as pretty inside. Jokes aside, this is a fine handling sports coupe. I couldn't find any fault with the way it rode nor turned. It turns in sharp and quick and rode almost as well as the best of the supercars (Variable dampers do a good job softening the car when you just want to chill). A track is definitely necessary to find its out more on what it can actually do. If I were to nitpick, a little more steering feedback through the rack might be good and yes, you do need to get used to driving around with a long bonnet up front. Anyway, back to the interior. 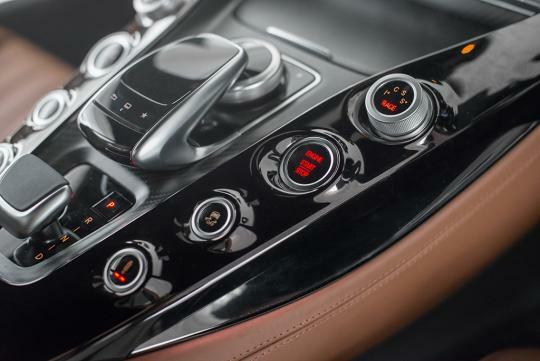 Lovely two-tone theme and the quality of the materials used, makes the car feel exquisite. 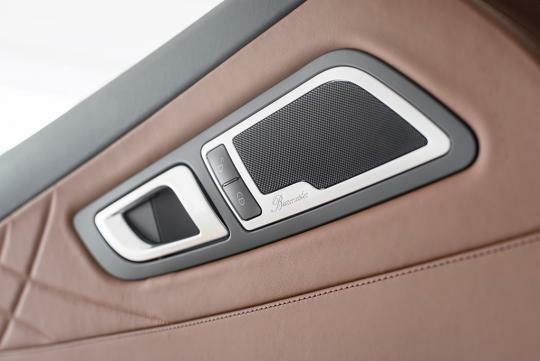 Passengers will definitely get a sense of occasion in here. 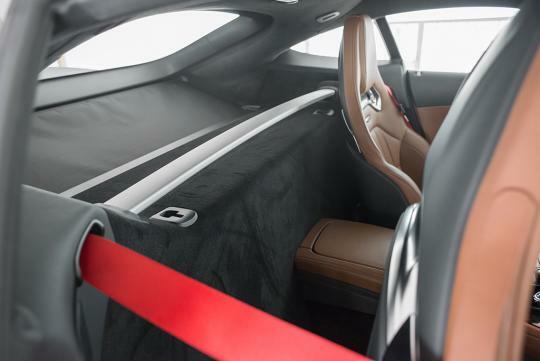 Not much cabin space in here but this is a supercar afterall. Seats provide good balance between comfort and body-hugging abilities. Space here not exactly useful but the metal bracing is a cool touch. Boot space can go up to a useful 350 litres if you don't use the load cover. You get some very important buttons to play with on the centre console. Switching to full manual mode a must for me. 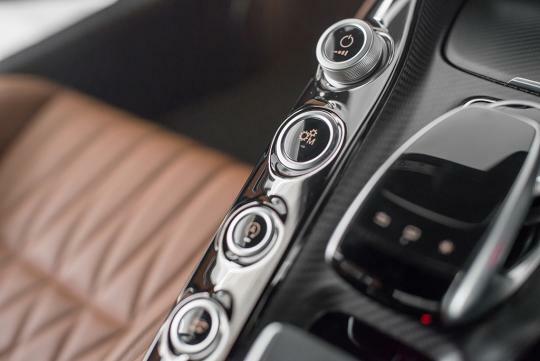 Gear shifts are smooth and snappy as you would expect of a well-sorted dual-clutch transmission. 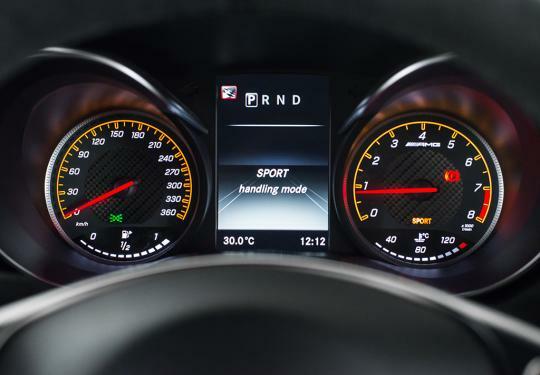 Race mode for times when you want the most of the car. My preferred settings seen here. Exhaust must be at its loudest setting at all times. The redline starts at 7000rpm. A little low for a sports car but will do since it is turbocharged. I only noticed the excellent Burmester after quite some time, thanks to the wonderfully cool exhaust noise that sounds like someone is gargling out loud. 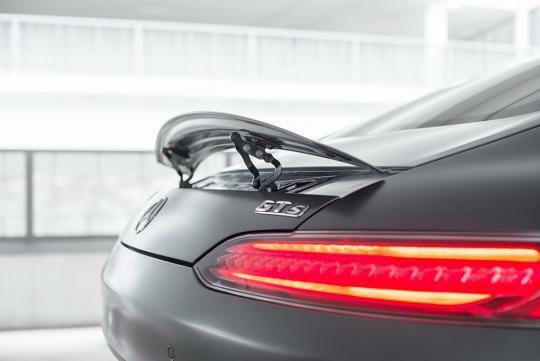 Rear spoiler deploys around the 120km/h mark to improve stability. Oh yes, when the time to stop having fun comes, these 390mm front discs will haul you down safely. 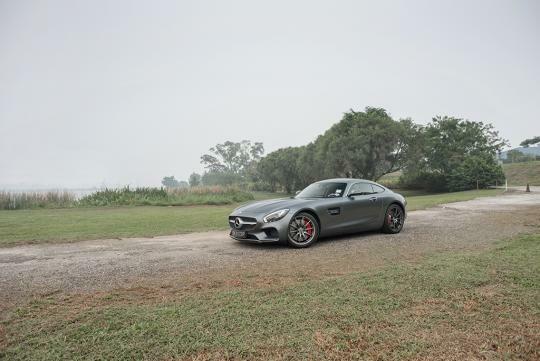 So, all things said and done, the AMG GT S is a great car. 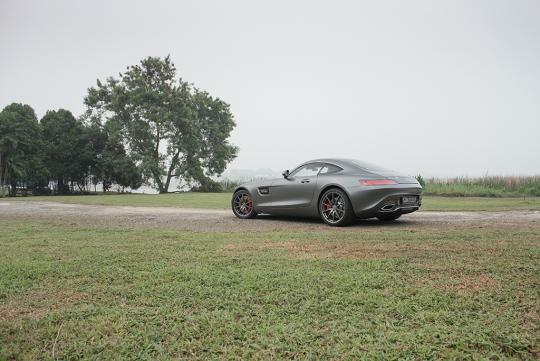 Is it a worthy successor to the SLS? I have no idea because I have not driven one. 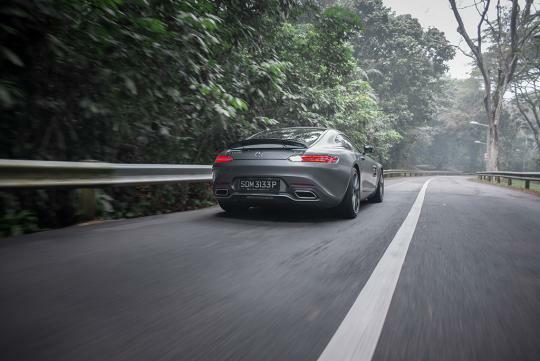 But I do know that if you are looking a wild ride, the AMG GT S will not disappoint unlike some of its 'more tame' rivals. And in my books, that is a success. 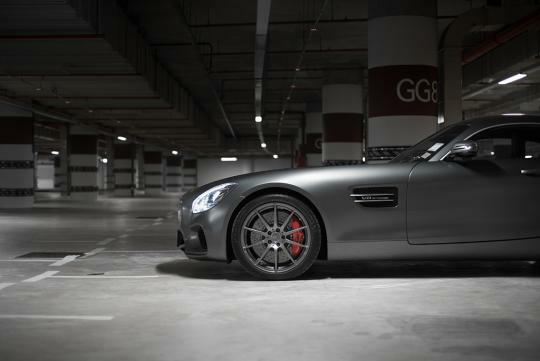 Is this really suppose to be an sls successor? does it mean they will stop the gullwings?